There seems to be a long gap (no poems sent out between November and February) but that’s not entirely true, as some things were sent and returned in that time. Thanks so much to Antiphon and Ambit (among others) for your prompt responses! Since last August I’ve had 24 poems declined by 6 magazines and 2 accepted. 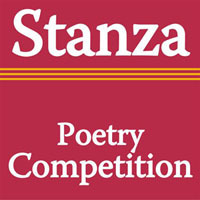 Competitions: I’ve entered 11 poems in six competitions, the results of which are one 1st placed poem, one shortlisted and two sunk without trace, with the 3 remaining comps still to be judged. On the whole I think I’ve sent out less material during this period than I’ve done in the past. I don’t have a fixed strategy, you know, such as sending a poem straight back out as soon as it’s returned. I also think I’m a bit more circumspect than I used to be. 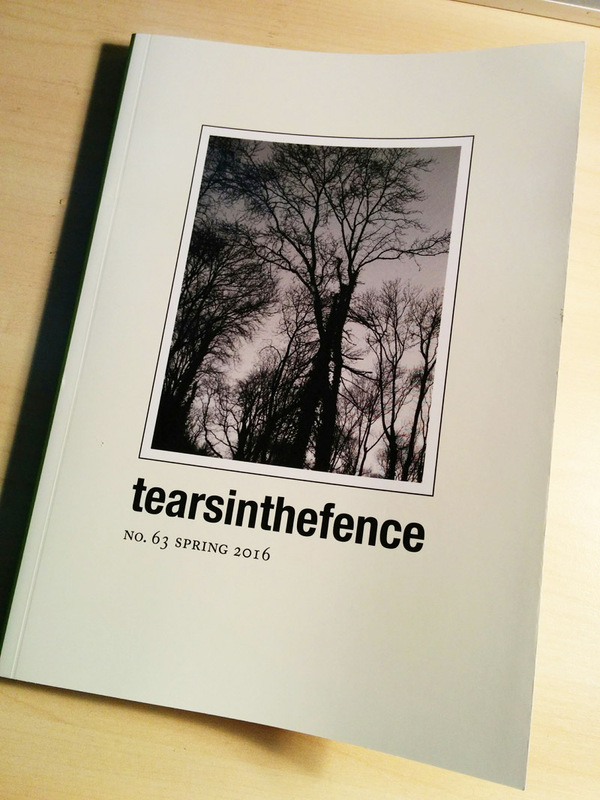 When I first starting sending poems to magazines in early 2010, I think the first few acceptances (when they came) were like a drug – I was awash with the confidence that’s easy to have when you’re new to something. Ignorance is bliss, I suppose – and as with anything, the more you learn the more you realise the extent of that ignorance, and are humbled by it. So now I tend to sit on a poem that’s been declined, maybe go back to it a few weeks or months later, fiddle with it, wonder if it would fit another publication, sit on it a bit longer. The other day I spent the evening filing – although I keep everything on the computer I do print poems off when I send them somewhere, or read them at an event. I’ve decided to archive a huge number of poems – the ones that never lived up to my own assessment of their merit – and I’m aiming to keep the “working on / not out at the moment” pile small. Instead of endless tweaking, I’m focusing more on writing new material. I’ve basically let go of a lot of stuff. It makes it easier to look forward rather than back, and for me at least that’s important, as is a belief that the best work is yet to come. Do you agree? Any thoughts? For someone who is at the start of submitting poems, this is really interesting and useful Robin; even the dispiriting parts about length of time it takes to hear back (if at all) and the rejections. I say to myself I am prepared for it, but I’m not sure. I’d take your point about leaving a poem alone when it has been turned down, but hasn’t it been left for some time anyway. Having said that, I very much agree with moving on from a poem – it is never a waste of time writing it, because the act of writing is meant to be enjoyable. At least some of the time. Hi Peter, and thanks – yes, the act of writing is the enjoyable bit, and it helps if you also find submitting (mostly) enjoyable, despite the typically low success rate! I think of it as being like golf. You may only play one great shot in a game, and (certainly in my case) at least 100 rubbish ones, but the feeling when it goes well, when you’re in the zone, is priceless, plus you get a good walk, a scenic location and good company to boot. I love reading how others work and file so I enjoyed this post very much. Like you I have some poems I wonder whether it is better to just abandon but others I believe in and keep sending them out in the hope that someone else will believe in it too. I do go back and re-visit poems and edit if they’ve been around a long time – often if I’ve not looked at them in a while I might spot something I don’t like anymore. I am writing new stuff now and then and have quite a few entered into competitions and to a magazine and feel all my best stuff is out so unless I edit some old poetry or write new ones I’m a bit stuck right now! While I have everything on my laptop I also keep files with hard copies of everything so I can refer to them anytime and work on old poems without having to fire up the laptop. Hope you get some responses to your submitted poems soon – waiting is awful! Your blog is one of the most honest around, which is one reason that I love it. Thanks for this! I don’t send a poem straight back out either – for one thing, it needs to be proofread again in case I missed something (or the repetition of a word, the use of a cliché, or some other problem) the first time. I do a stocktake at the end of each calendar year. This was 2014’s: Summary: 234 submissions, 38 acceptances, wins or placings. A hit rate of 1 in 6.157. My best year was 2011 when my hit rate was 1 in 4, but that was before I concentrated on paying markets. I try not to get upset about it. The writing really is the thing. I have a huge love for Ambit and The Threepenny Review, who always reject me at the speed of light. Good luck with the poems that are being assessed by snails, and I hope that you get huge cheques for them soon. Wow Cathy that’s an impressive number of submissions and a great payback – thanks so much for sharing that! I feel like a grade-A slacker. Must write & send out more!! Although as you say, the writing’s the thing. I tell myself ‘the muse can’t be forced’ but that’s a bit silly really – professional poets of course can and do write to order (when commissioned, for example.) I think I just need to be more disciplined. Thanks for your good wishes. Actually, I found this very encouraging- I am pleased I am not the only person to face disappointment. I had a script for a 10 minute play rejected in January, but was helped by a writing pal who said it is just part of the creative process! Thanks Debra! No, you’re definitely not the only one!